$50 Giveaway on Hump day Wednesday – Twitter followers. Join Now! 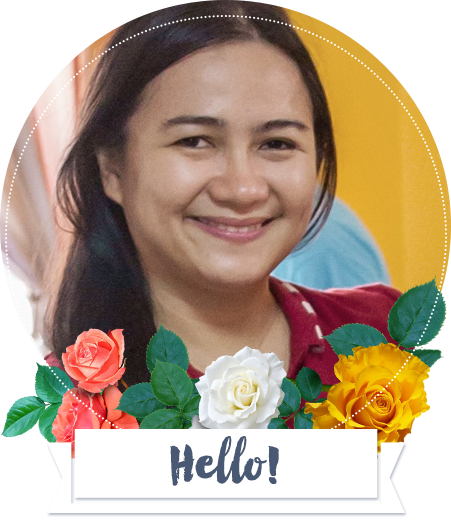 It is going to be the fourth time that Experience of a Super Mommy will join the hump day giveaway Wednesday. I am quite late but it is better to be late than never. 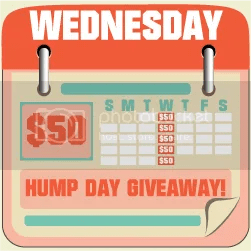 It’s Wednesday once again and time for our 1-day event through Hump Day $50 Giveaway! The task for today is Twitter Follow and for all entries to be available, you need to complete the first 3 mandatory tasks before the rest of the entries are enabled. There are a total of 34 entries for a chance to win $50. This is all thanks to our wonderful blog partners and sponsors who continuously support Hump Day $50 Giveawayevery week. NEW: After entering the mandatory entries, you will be taken to a separate page to follow the 25 other sponsors. Please completely FOLLOW ALL 25 on the separate page to be eligible for the 25 points. All the sponsors will verify your entry and if you miss to follow one, your 25-point entry will be disqualified. After following all 25 entries (link to all the twitter button will be grayed out), come back to the blog page you first entered on to complete the rest of the Rafflecopter tasks. 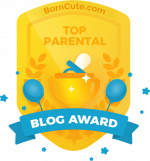 A note: Please join only on one blog. A maximum of 34 entries will be considered. If you have more than 34 entries, the host reserves the right to delete duplicate or fraudulent entries. Also, please use only one name and email address, or Twitter account for quicker validation of entries. On the first mandatory entry, please write Experience of a Super Mommy referred you. You must complete the first 3 tasks before the other entries are enabled. Thank you very much and good luck. By filling up the form below, you agree to the Terms and Conditions at the bottom of the form. Contest is open all-day Wednesday, from February 22nd, 12:01am EST to February 22nd,11:59pm EST (Februaru 22nd, 12:01pm Philippine time to February 23rd, 11:59am Philippine time). Filed Under: Giveaways / Contest / Promo, Site Update Tagged With: $50 Giveaway on Hump day Wednesday. Join Now! I will join under my post.. Good Luck to us all!